We will take a comprehensive health history to provide us with a broad understanding of your individual needs. We may take digital clinical photographs to assist in clearly showing any specific issues related to your dental health during your examination. We may also take digital dental X-rays, to supplement our clinical examination so as to diagnose any issues that may otherwise go unnoticed. 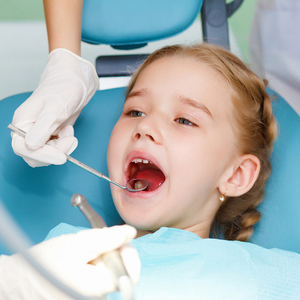 As part of your regular dental inspection, we will perform a comprehensive examination of your mouth, teeth and gums. This includes a mouth cancer screening, examining the soft tissue health of your mouth and checking your gums for signs of gum disease. Following your oral health analysis, any necessary treatment options can be discussed and planned, taking into account your particular preferences and your individual circumstances. Any plaque or tartar removal can be arranged with our dentist Dr Munawwar Ladak or our hygienist Miss Selchia Selvendran. 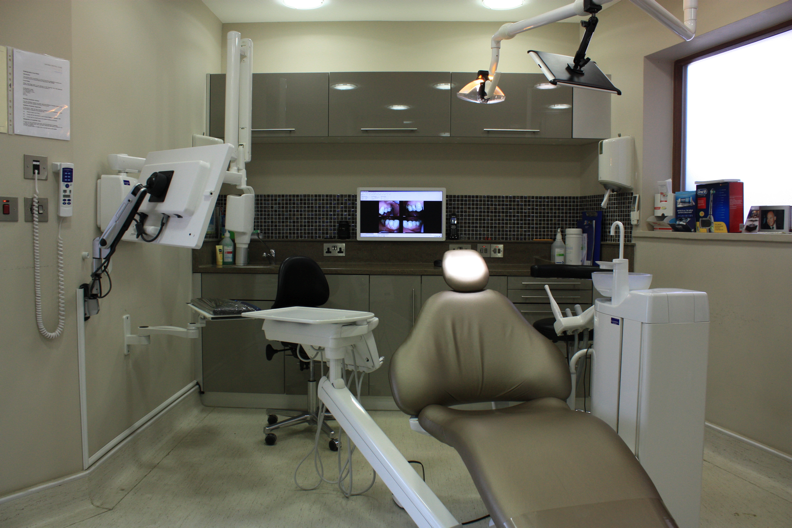 Advice and guidance will be given on your continued and improved dental care. Prevention is better than future treatment. 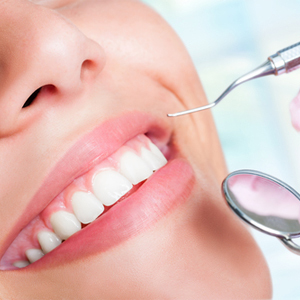 Regular check-ups allow us the opportunity to prevent the progress of gum disease and tooth decay, keeping your smile fresh and bright for life. Routine examinations mean we can spot issues earlier and keep treatments minimal when needed, thereby optimising your dental health. Keep a whiter and brighter smile. For registered patients, our Denplan Essentials Plan includes 2 check-ups and 2 hygiene visits per year.